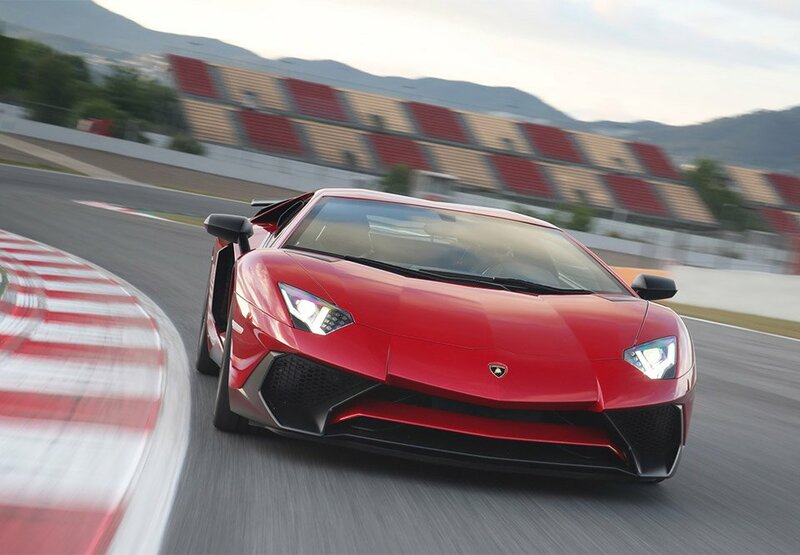 The Lamborghini Aventador SV is one of the fastest cars that Lambo has ever made. In fact, we’ve seen the car tear up the Nürburgring in less than seven minutes. Some cool Aventador news was offered up by Lamborghini CEO Stephan Winkelmann at the Goodwood Festival of Speed this week. Winkelmann confirmed that a new version of the Aventador is coming – The Aventador SV Roadster. Details were kept light for now; presumably, it will be the same as the Aventador SV coupe sans roof. The coupe has a 6.5L V12 pumping out 740hp. The SV coupe was produced in limited numbers to the tune of 600 units. Lambo will make only 500 SV Roadsters. The coupe sold for nearly $500,000, and we can expect the roadster to be even more costly.